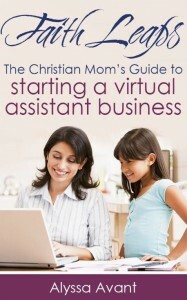 Disclosure: This page may contain affiliate links. This means at no additional cost to you we may receive a commission if you purchase a product from one of our links. We only recommend products we love. 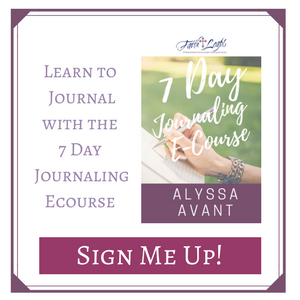 We are continuing on our 30 Days of Becoming an Avid Prayer Journaler. 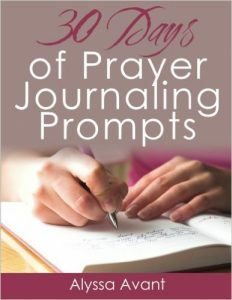 If you’re just joining us today is Day 19 in a series of 30 days of prayer journaling prompts. You can find Day 1 here and a summary of all 30 days will be here as we go along. 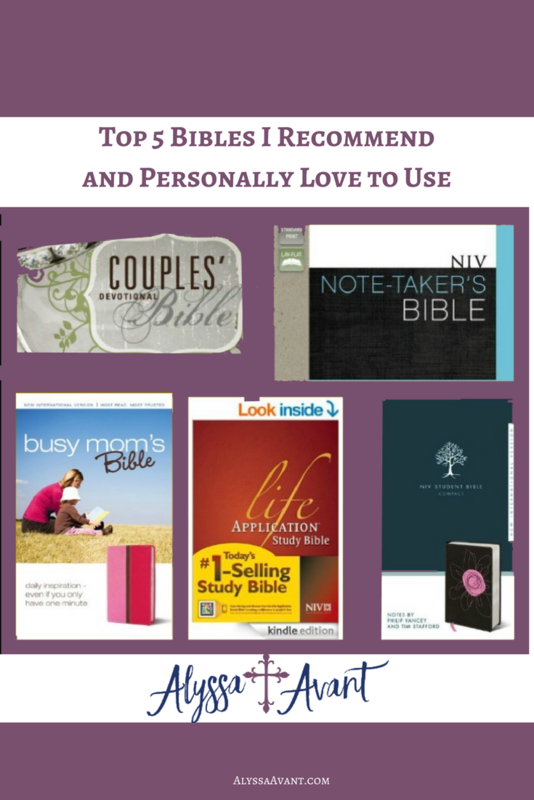 Today, because a prayer journal with a quiet time with the Lord is not much use to anyone, I thought I would share with you my top 5 Bibles that I recommend and personally use and love. Time spent reading God’s word is the perfect activity to pair with prayer journaling. NIV Student Bible – This was the Bible I received from my church when I graduated from high school. It has been well used. I really love this Bible for its concordance and the many extra pages of commentary it has on each chapter of the Bible. I have used those many times in my journaling. Life Application Study Bible NIV – I asked my parents for this Bible when I was in seminary. It has life application notes on every page for almost EVERY verse in the entire Bible. This a unique Bible with a ton of extra information. Busy Mom’s Bible: Daily Inspiration Even If You Only Have One Minute – I received this Bible to review when I first started mom blogging. 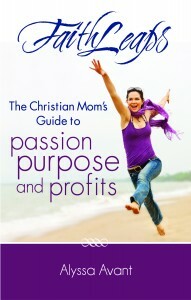 I have used it since then and find its daily devotions easy to read and understand. It doesn’t have as much in-depth information or commentary as the other two Bibles. It is a smaller Bible and easy to carry with you everywhere you go. This and the NIV Student Bible are the most used and well-worn Bibles I own. NIV Couples’ Devotional Bible – My husband and I were given this Bible as a wedding gift. We both read it together and now my husband uses it as his devotional Bible he keeps at work with him. It has great devotionals in it. I gave my brother in law and sister in law one of these when they got married as well. NIV Note-Taker’s Bible – This is my newest Bible which I received at Christmas a few years ago and is my first “journaling” Bible. Though there are other journaling Bible’s with wider margins to journal in I am happy with this one, as I have yet to be able to do much Bible journaling IN my Bible. I actually do more Bible journaling in an art journal instead. Journal about a random act of kindness, maybe one that was done for you or that you have done for someone else. If you have never done so, write about what you would like to do. In the comments below let me know what your favorite Bible is. 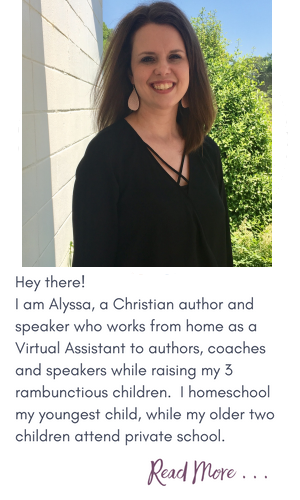 AlyssaAvant.com is a participant in the Amazon Services LLC Associates Program, an affiliate advertising program designed to provide a means for sites to earn advertising fees by advertising and linking to Amazon.com.